Ready to build the house of your dreams? Look no further! This new construction Colonial home is the solution to your dream home needs! Set on a beautiful piece of property this setting offers panoramic views in every season! With 2 styles of plans to choose from. Call today to get started on bringing your dreams to reality!, Ready to build the house of your dreams? Look no further! 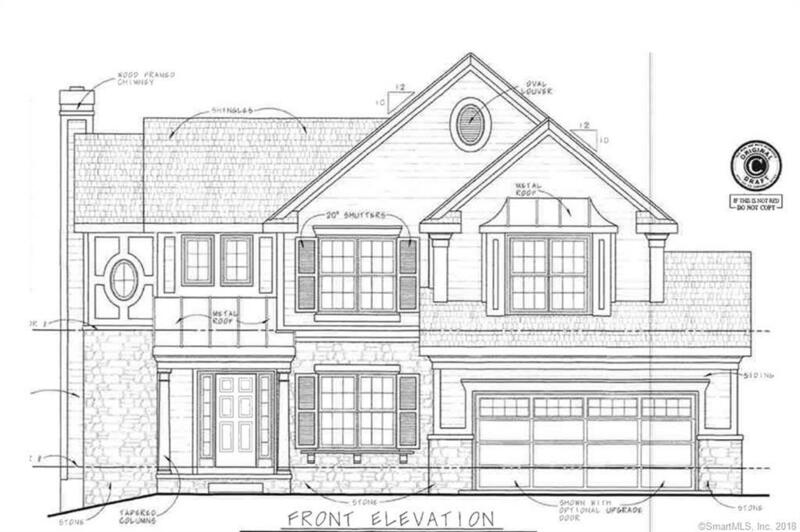 This new construction Colonial home is the solution to your dream home needs! Set on a beautiful piece of property this setting offers panoramic views in every season! With 2 styles of plans to choose from. Call today to get started on bringing your dreams to reality!